B-V, 5.03. (b) – The Vice President of the Chapter shall be the chair of the Program Committee and shall have as a special duty the advancement of the technical and professional education of the active members. Assisting the President with all duties outlined in IAB-III, 2. 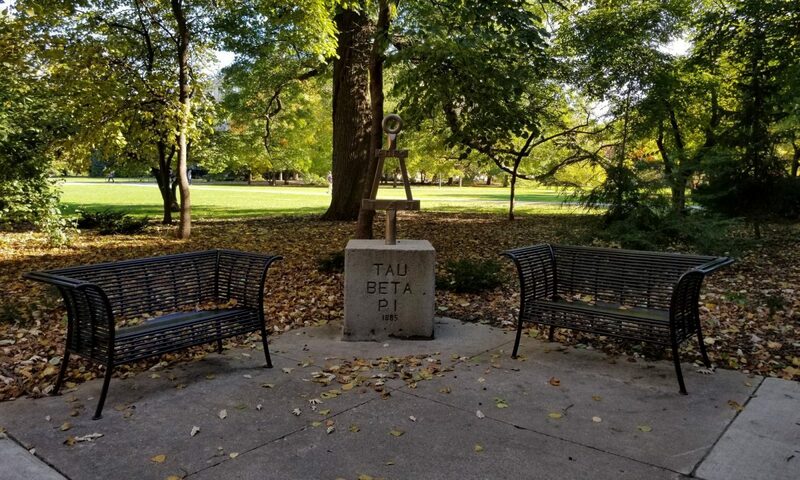 Administering the Tau Beta Pi Scholarships for Iowa Alpha.